Without great vineyards, making great wines is simply impossible. 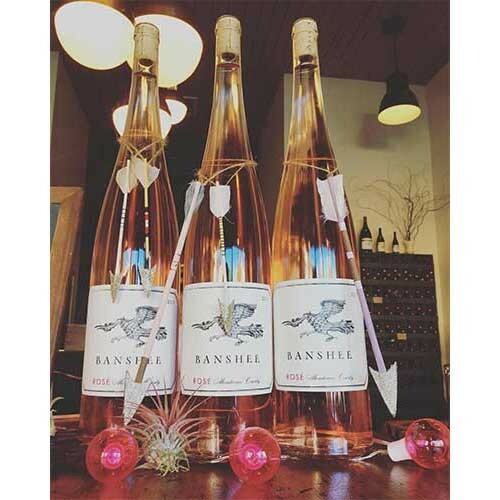 In our relentless pursuit of wines with balance, elegance, and purity, we have developed relationships with some of the most storied vineyards in Sonoma County and beyond to craft Banshee. The remote Sonoma Coast doesn't tell the entire Banshee story, as choice sites elsewhere play an equally important role for us. 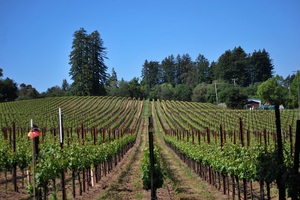 Vineyards such as Tina-Marie and Alegria in Russian River and Sullivan on Sonoma Mountain each possess a uniqueness and grapes of superb quality that fall in line with our mission. 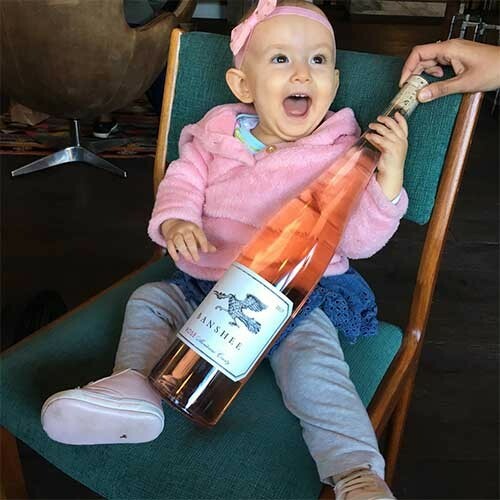 Outside of Sonoma County, and specifically in the chilly Anderson Valley appellation, we work with vineyards such as Blakeman and Broken Leg. Our belief is that the best wines from California are yet to be made...and we plan on producing some of them. Our friends turned us on to a vineyard just outside of Healdsburg called Alegria Vineyard. The heritage vineyard has quite a few different varieties planted including Zinfandel, Sangiovese, Alicante, Dolcetto and Cabernet Franc.. Some of the earliest plantings here date to the late 1800s. It sits on a gently sloping hill that runs up from the Russian River bed and abuts Highway 101. 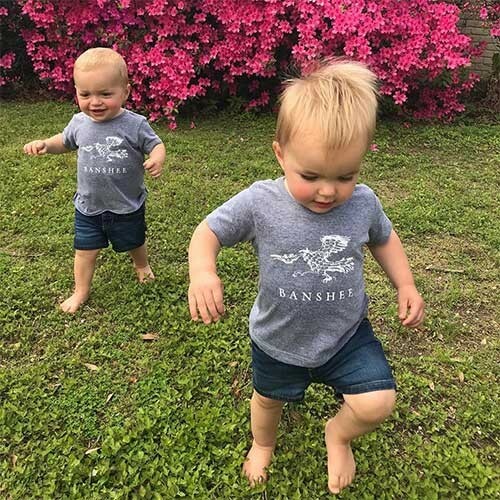 In May of 2016 we were able to mark another milestone on the Banshee path, something that would have seemed far-fetched at our humble beginnings crowded around a kitchen table, in a second floor walkup in San Francisco. 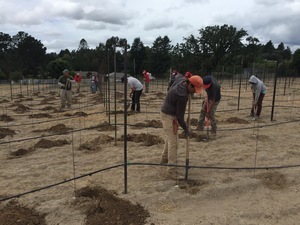 A dream come true, we planted our first vineyard ever in the cool Sonoma Coast region known locally among winegrowers as the Sebastopol Hills. 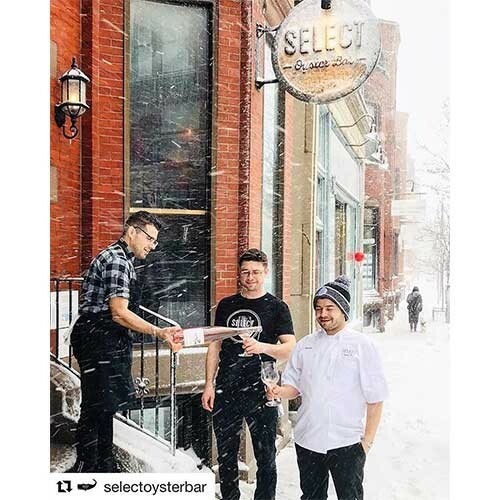 It is the same neighborhood as many of our favorite vineyard sources including Thorn Ridge and Rice-Spivak. The vineyard is planted in classic Goldridge soils that gently slope to the east. The land is in prime location to receive cool afternoon breezes and as evening arrives, a blanket of fog leading to cool mornings. The almost six acres is planed to 4x6 spacing and is being farmed primarily organically. There will be four blocks of Pinot consisting of selections 115, 667, Pommard 4 and Calera. There will also be one special block of Old Wente selection Chardonnay. There’s also a special nursery row containing some “super-secret special selections” that will be used to propagate prized vine material to be grafted over a later date. More of this later. 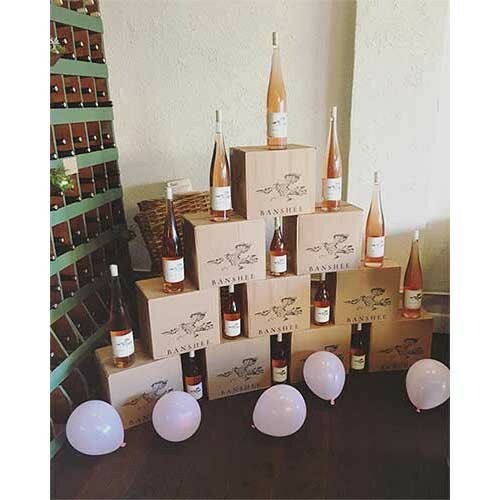 Blakeman Vineyard is nestled up in the rugged mountains above Philo, at an elevation of 900 feet. The vineyard possesses 40 year old, own rooted, Old-Wente clone vines that have dug deep in the decomposed rock of the mountainside and are able to eke out just enough water to be dry farmed. In addition, the vineyard is now farmed organically and with an eye towards minimal intervention. 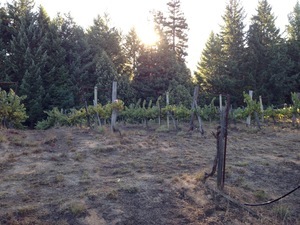 Most vineyard plantings would not survive in this fashion, but Blakeman thrives in this detached wilderness where you’re more likely to find bears or mountain lions than other vineyards. 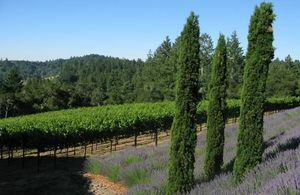 As the name suggests, Broken Leg vineyard is a rugged, remote Mendocino vineyard with an injurious past. Back in the 70’s when it was being planted, the owner Steve Williams actually broke his leg on its steep slopes thus christening the vineyard. 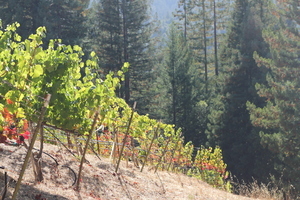 The vineyard sits on a forested mountainside about 30 minutes up from Philo, CA. When you see the vineyard from the valley below it sticks out because it is the only vineyard on the pine-covered ridge. Its steep, south facing terraces grow Syrah, Viognier, and a little Pinot Noir. 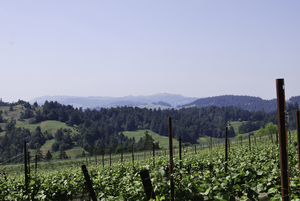 Planted in the late 80s, Coastlands Vineyard is a legendary site on the extreme Sonoma Coast. It sits only a few miles from the Pacific Ocean, to the west of Occidental, but at an elevation of 1,200 feet at the top of the vineyard. From there it slopes towards the west in dramatic and scenic fashion. Everyone we’ve taken on a tour comes away inspired by the vineyard and the accompanying views. While the yields here are miniscule (some years only .5 ton per acre), the depth and singularity of the flavor is anything but. 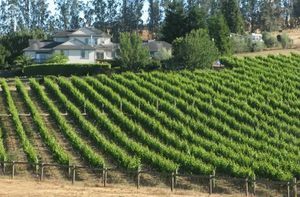 Charles Heintz Vineyard is located just outside of the town of Occidental where Charlie’s family has farmed the land for over 100 years. Two ridges in, and only about 8 miles from the Pacific Ocean, Heintz has become one of the most famous Chardonnay sites in California. The Chardonnay from this vineyard develops slowly as foggy cool evenings slow down ripening significantly, especially at the end of the season. The soil is a classic sandy Goldridge loam. The resulting wines are prized for their layers of flavor and incredible depth, yet they also retain beautiful structural elements. 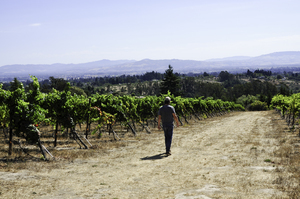 The Jack Hill vineyard is certainly the coolest vineyard we source from. 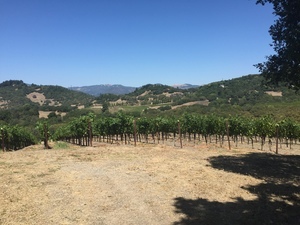 Sitting off of the Bohemian Highway near Occidental, this small two-acre vineyard is positioned at a relatively low elevation where the cool air tends to pool. In addition, a forest of old oak and fir trees surrounds its west-facing aspect. The resulting wine tends to be an unrepentantly elegant and subtle example of true Sonoma Coast Pinot Noir. Planted in 1999, Rice-Spivak has become known as one of the top vineyards in the region for producing vibrant and vervy Pinot Noir. The north facing slopes lie in an extremely cool and low spot, south of the town of Sebastopol. This area lies in the northern channel of the Petaluma Gap, which ushers in cool air from the chilly Pacific in the late afternoons. The vineyard soil is laced with an unusual amount of volcanic ash which seems to add a unique structural element to the wine. 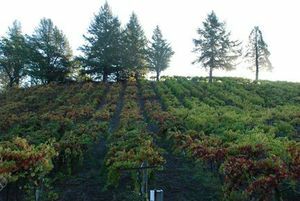 Straddling the Bennett Valley and Sonoma Mountain AVAs, Sullivan Vineyard encompasses eleven acres along a ridge at an elevation of 750-900 feet where the irregular folds and crevices of the mountain create a unique microclimate, ideal for cool climate Pinot Noir. The vineyard is streaked with a variety of well drained soil material including Sprekles clay and volcanic material. 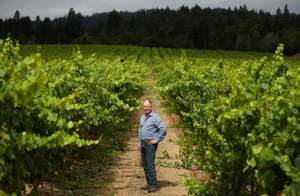 Thorn Ridge vineyard is owned by legendary Sonoma grower Ted Klopp and located in the Sebastopol Hills sub-section of the proposed West Sonoma Coast AVA. The vineyard is bisected by a ridge top that creates two distinct aspects, one west facing and the other east facing. We source exclusively from the much cooler east facing slope that looks out on the Santa Rose basin, while the entire west slope goes to Kosta Browne. Within the east slope are 6 distinct blocks on Goldridge soils. We source a bit from each of the blocks to build the most complexity. The Tina Marie Vineyard sits on just under ten beautifully manicured acres west of Graton, CA. Farmed by Ron Black, it is a high density planting with three clonal selections and meticulous vineyard practices. While other wineries who source from here label the wine as Russian River Valley we choose to categorize ours as Sonoma Coast (both are permitted) because stylistically we find ours has more in common with the racy, filigreed examples that the Coast allows. 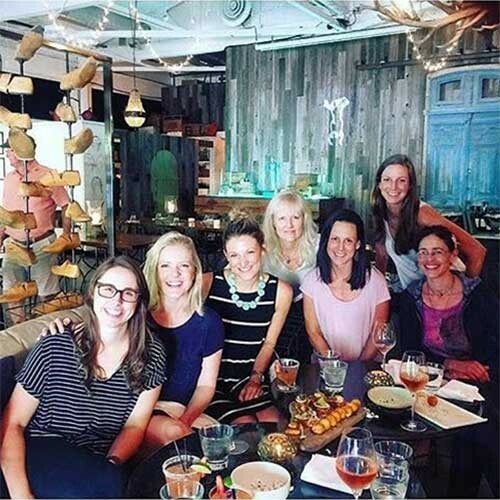 We are typically the first to harvest from Tina Marie.